Nowadays, more than 95% of the parents, staff, students have mobile phones. This means that Schools and colleges can reach to parents and students instantly reliably and in a cost effective way. The SMS approach saves time and money for both parents and the management. School management uses this SMS to communicate each and every information about their institute as well as about the child to the parents. 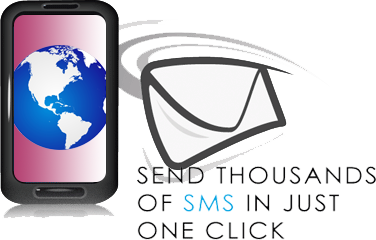 If you have any query or want to know more about the Bulk SMS Service, write us at info@arthinfosoft.in or contact us via our contact page or alternatively give us a call on +91-9727735599.